Locksmith is a person, who deals with locks, keys and door hardware. However, is it a full description of this profession? 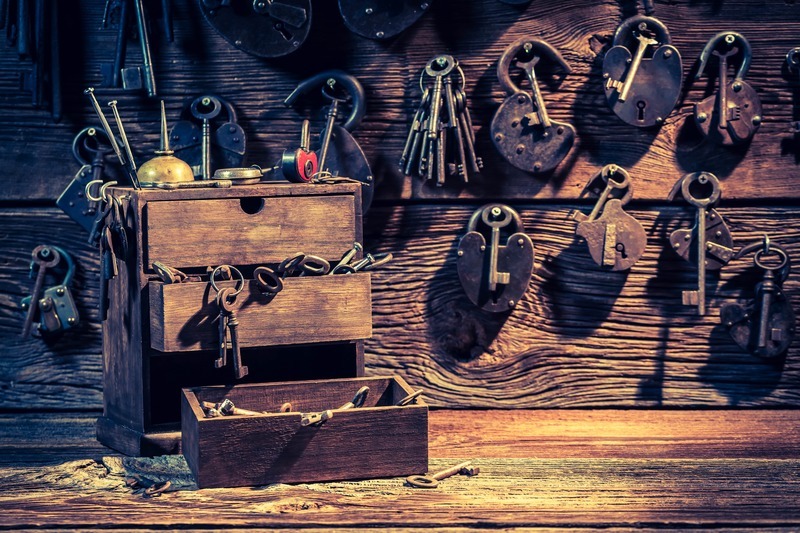 Do modern locksmith stay in historical frames of their occupation? Of course, no. Today`s locksmiths not only know how to install or repair a lock, they can professionally consult you on the latest security tendencies and security systems. Traditional key locks (Scandinavian locks, sash locks, deadbolt locks, mortise locks and lots of others). Every branch of the occupation needs special knowledge concerning kinds of locks used in this or that sphere, ways of opening the specified lock without the key and of course the peculiarities of installation of modern security systems. Hence, the work of a locksmith demands not only being skillful, but also constant growth and learning of the latest developments. Otherwise, a locksmith may just stay without work. Installation and maintenance of video surveillance and master key systems. Setting of all types of electronic locks (keypad, biometric, Bluetooth and RFID locks). Setting and replacement of doors (both interior and exterior). In addition, a reputable locksmith can give you some advice concerning the security of your home or office. They see the weaknesses of the building and may offer you different ways out of the situation. The solutions may be quite cheap or rather expensive. Everything depends on your financial abilities. Anyway, a real professional will offer only reliable methods of increasing the safety no matter if they are pricey or not. Now you know more about the people, who stand guard over our security. Hope you will be able to appreciate their job.